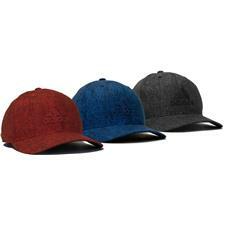 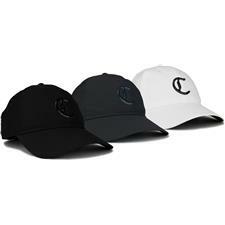 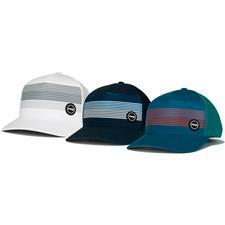 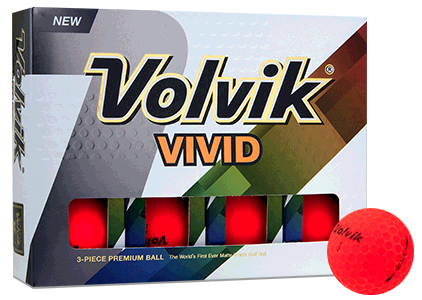 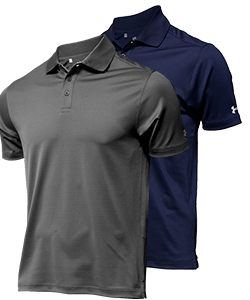 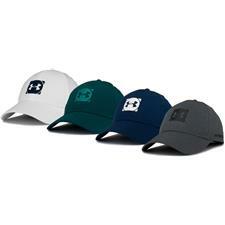 Golfballs.com's performance hats will coolly allow air to circulate while keeping the sun out of your eyes and sweat from your brow. 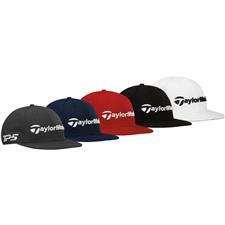 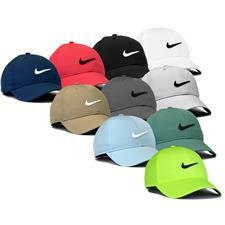 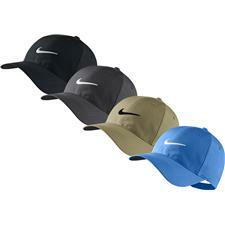 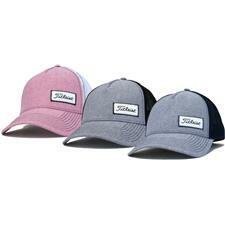 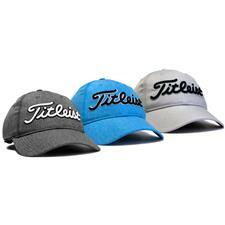 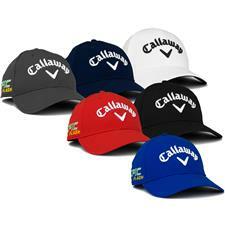 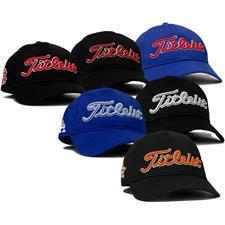 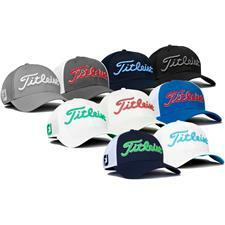 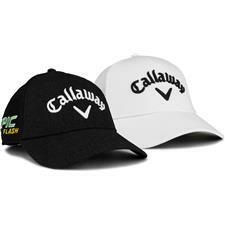 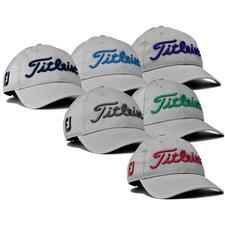 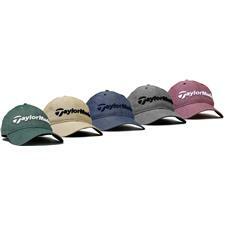 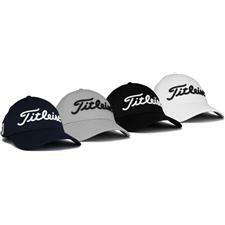 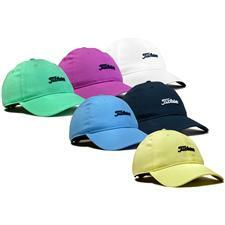 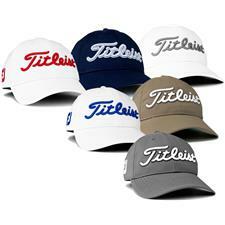 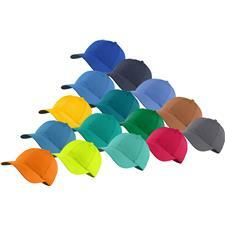 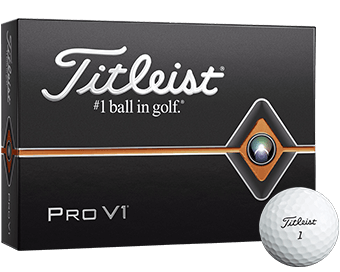 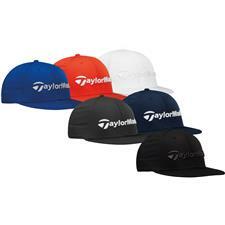 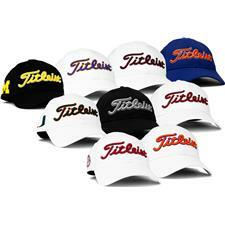 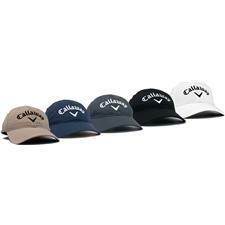 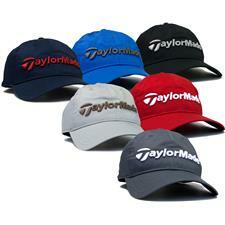 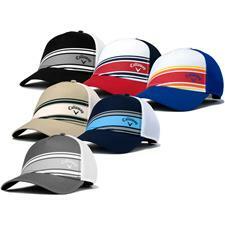 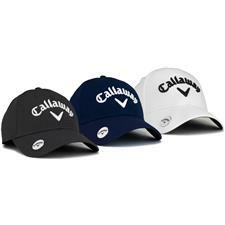 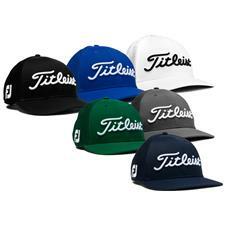 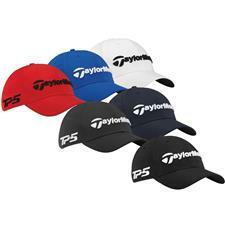 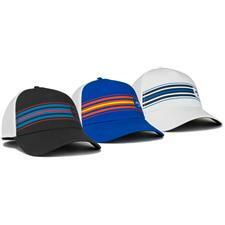 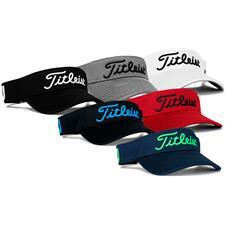 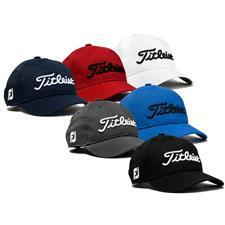 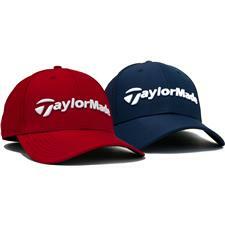 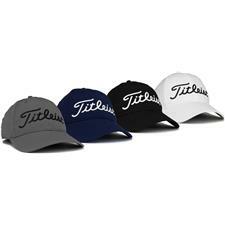 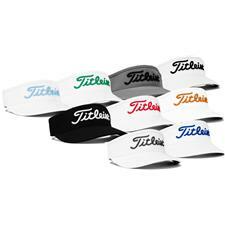 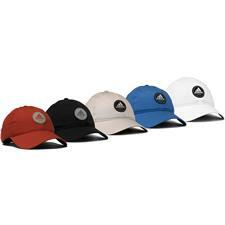 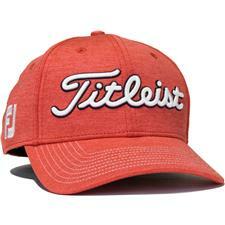 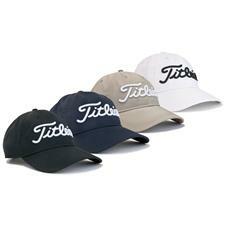 Our store represents a wide array of colors and styles of golf hats from Titleist, Nike, Callaway and more. 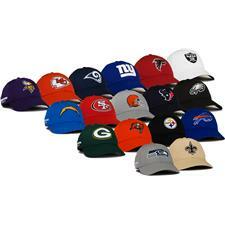 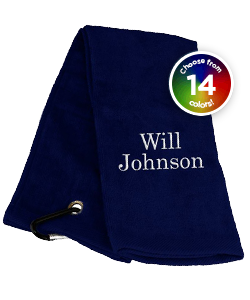 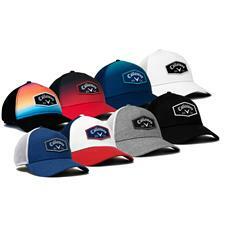 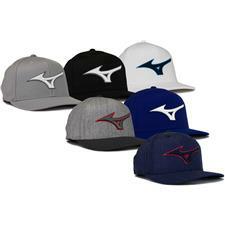 And you can further customize many of our caps by adding your choice of text or logo. 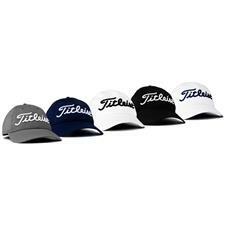 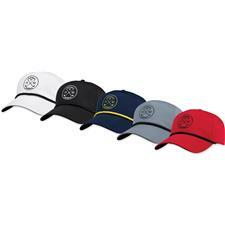 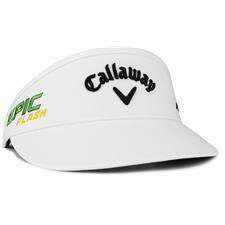 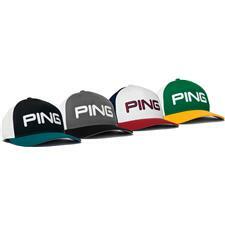 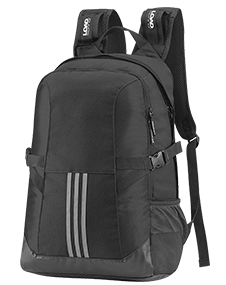 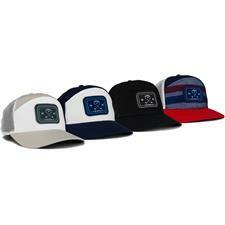 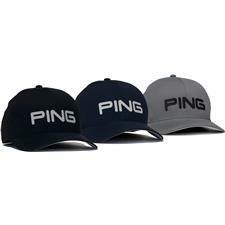 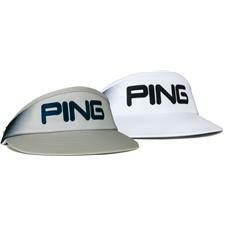 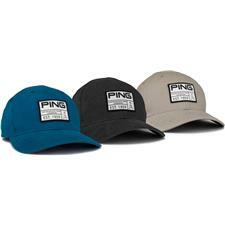 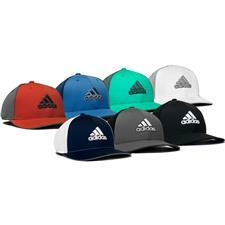 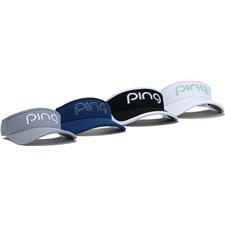 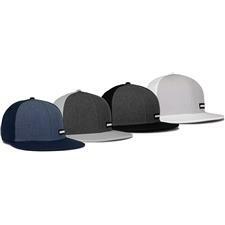 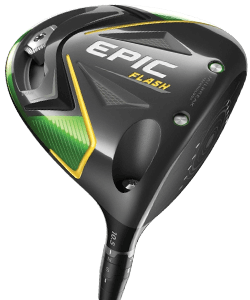 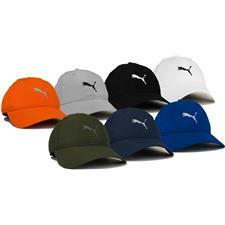 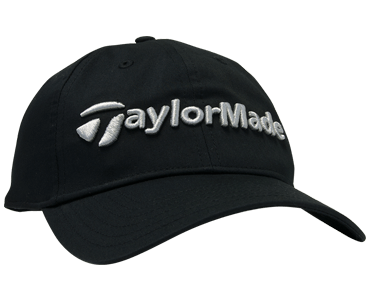 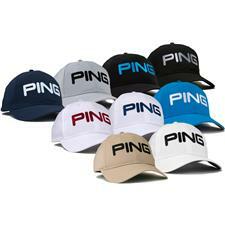 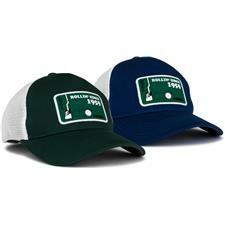 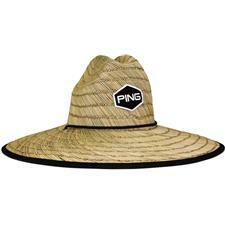 Browse our wide selection for the best fitted and adjustable golf hats for men and women and look like a pro!